I love this in its entirety! 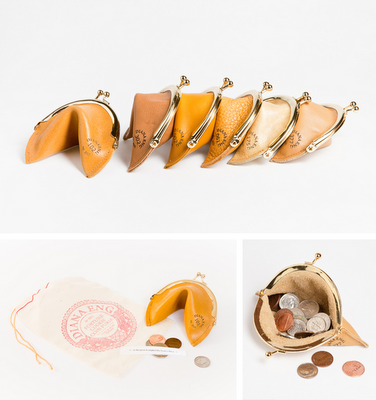 Not only is the fortune cookie made from recycled leather and stamped with individual numbers, but look at the packaging. I'm drooling.